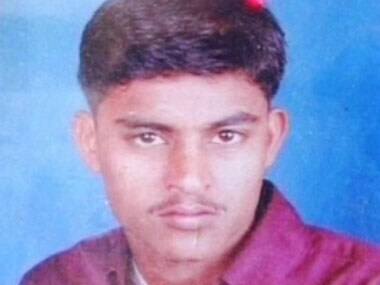 The CIO of the Tulsiram Prajapati case, Sandeep Tamgade, said that there was a “politician-criminal” nexus, and named Shah and Rajasthan home minister Gulabchand Kataria as the alleged “politicians” who had “used criminals” to fire at the office of Popular Builders in 2004. 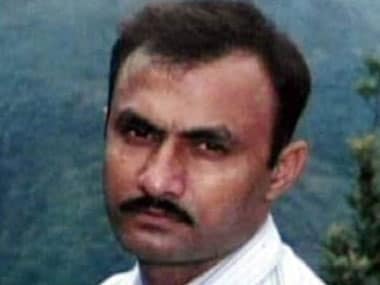 The Bombay High Court upholding the discharge of DG Vanzara and others in the case is just the latest twist in the Sohrabuddin Sheikh fake encounter case. 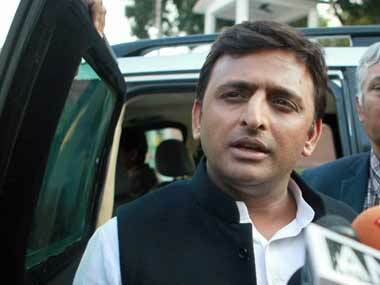 Controversy shrouds the expansion of the Akhilesh Yadav ministry on Monday with a social activist throwing a spanner by challenging before Governor Ram Naik the possible re-entry of tainted former Mines Minister Gayatri Prajapati. 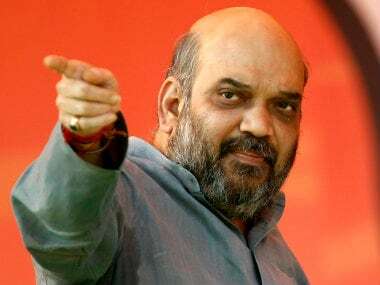 A CBI officer said the court was likely to pass order on Shah's application on November 10. 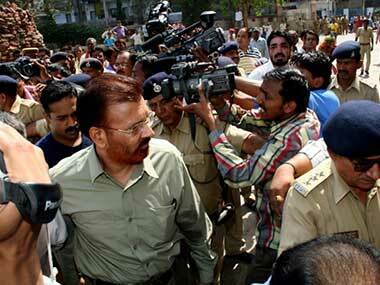 The Bombay High Court on Thursday granted bail to former IPS officer of Gujarat DG Vanzara in the Sohrabuddin Sheikh fake encounter case.